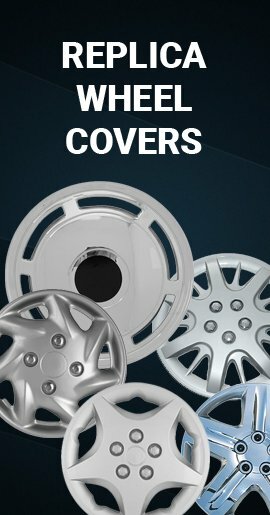 Our Chevrolet Suburban wheel skins are as easy to install as Chevy hubcaps or wheel covers. 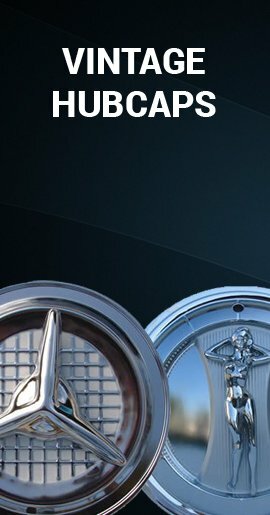 These WheelSkins transform your Chevy Suburban wheels that look old, scratched or rusted into beautiful chromed 17 inch wheel covers. 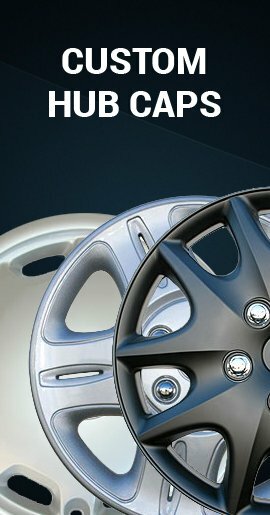 Durable and rugged chromed high impact ABS, so they will never rust. 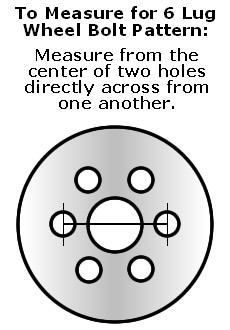 8 oval openings and will fit your 6 lug wheel tightly and make your Suburban look like new. Comes Fully Assembled ready for quick installation. 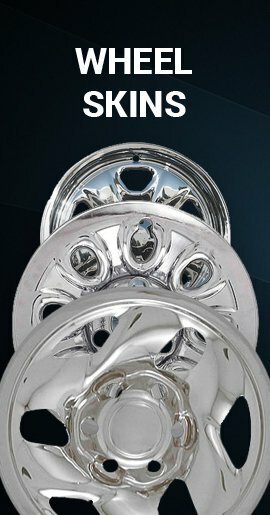 2004-2013 Chevrolet Express Van Wheel Skins - Chrome Covers Hubcaps 17"
2004-2013 Chevrolet Silverado Wheel Skins - Covers Hubcaps 17"